As farmers, long days and nights are spent on the farm. 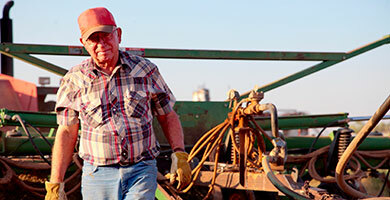 It is critical during this time that you take care of yourself to stay safe on the farm. The Agricultural Health and Safety Network takes a holistic approach to mental and physical health, and the safety of producers. Exercise, sleep and nutrition are key to stay safe. 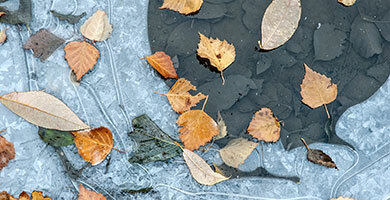 The crisp mornings and changing colours of fall mean it’s time to show the RV a little care so winter doesn’t leave nasty surprises in spring. 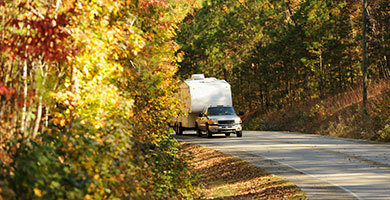 Even if you use your camper year round, some chores need to be done in fall. Why make the switch to a full synthetic oil? 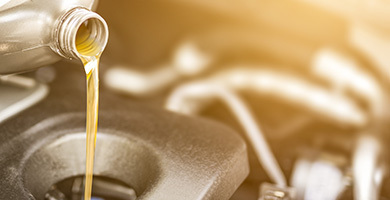 Many people wonder about the benefits that come from using synthetic motor oil, especially since they notice the price tag is slightly higher than conventional motor oil. Pets, like people, need to eat right to be healthy. And, just like people, their nutritional needs change as they grow and age and with their activity level. Which of the hundreds of varieties, flavours and brands is for your pet? And will your pet be healthier on a more expensive food? Should you cook for your pet, or maybe pets should eat raw food like their wild ancestors? 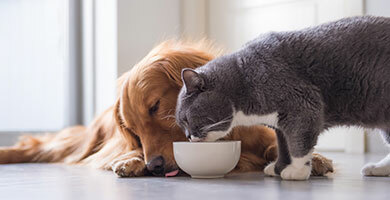 Read this article to learn how to find the right diet for your pet. 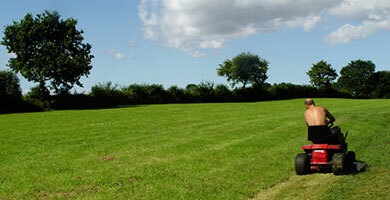 The basics of lawn care are quite simple – fertilize, water and mow. But, if you want to really make your lawn more of a feature of your landscape and make your home look much better, there’s more to it. Fortunately, some of the chores can be mechanized. Be careful though: lawn equipment may be simple and relatively small, but it can cause serious injuries. Without proper maintenance – aeration, filtration, and pH control – ponds can become stagnant, smelly and laden with organic sediment. Over time, untreated ponds may experience high algae production and weed growth and limit the productive life of the water body. But, remember any treatment you put in the water will potentially affect the health of cattle, wild birds, fish, and humans that use the water, and also leak into groundwater. Kombucha is centuries-old drink that is gaining popularity across Canada. But what is it? 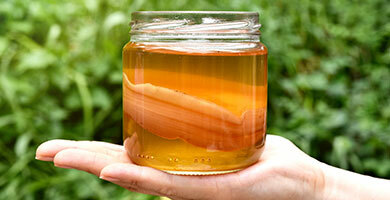 Kombucha is a fermented tea drink that is brewed around the world, at home and commercially. Using tea as a base, a scoby (symbiotic culture of bacteria and yeast) and flavouring ingredients are added, such as fruit, which also help feed the live bacteria and yeast. 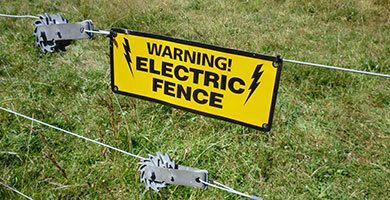 Whether you’re a seasoned user or a newbie to electric fencing, grounding can trip you up. They are the most important part of the system, but it’s easy to think of them as “just the ground,” and focus on the energizer and the live wire. 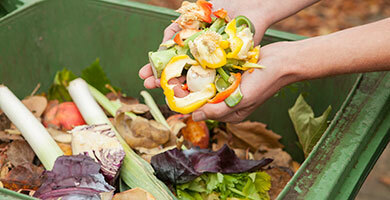 Savvy marketers will tell you that the words free and green are among the most powerful in any language, and composting tags both buzzwords. It’s that time of year again where the ground is covered in snow and the days are slowly starting to get longer. 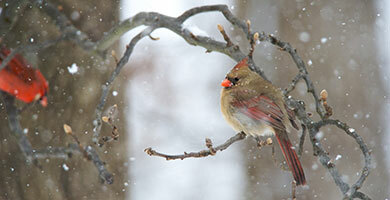 Although it might not seem like spring is around the corner, it will be here before we know it. Now is the time to start getting ready for maple syrup season. 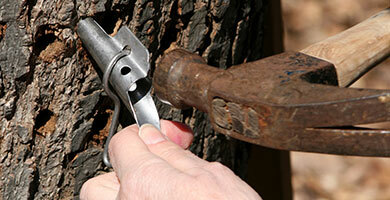 In this article, learn how to tap a maple tree and gather your sap! Sometime in the winter, as days get longer and the sunshine is a little stronger, gardeners start to hanker for spring and new plants growing. Others long for truly fresh salad greens and some people just want a lush, healthy indoor garden. 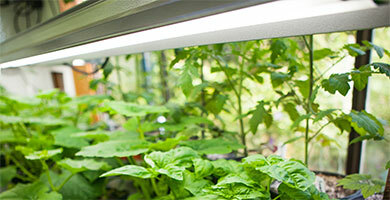 Now, you can grow any sort of plant indoors, with a modest investment in equipment to give your indoor garden an environment as good as a summer garden. 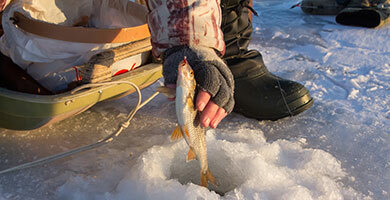 A growing number of people are discovering ice fishing. Summer fishers enjoy the opportunity to catch bigger fish and firmer, whiter flesh in the pickerel, whitefish and others they keep. Others come for the social time for family and friends and a way to enjoy a winter activity outdoors. Winter offers tremendous opportunities to see another kind of songbird that doesn’t need to migrate south for the season: abundantly colourful winter finches are more than happy to stay in Ontario all winter, where they have ample berries, cones and seeds to keep them well-fed. 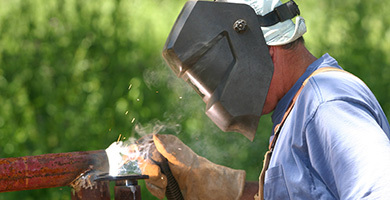 Basic welding is a skill that most people can learn with a bit of practice, but you can keep getting better, learning to work different materials and with different machines as long as you work at it. 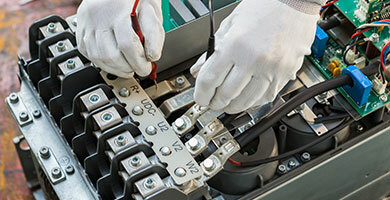 Inverter Generators are the portable solution to getting power more conveniently and efficiently. With digital inverters, power spikes are a thing of the past, so you don’t have to worry about sensitive circuits or ruining any of your electronics. You’ll never have to be concerned with a low battery light again! 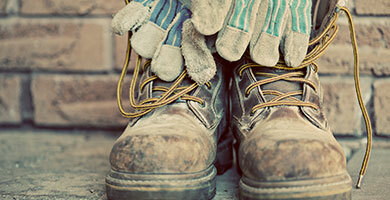 If you are on your feet all day, you should be standing in style and comfort. Your safety shoes can do more for you than just safety and protection, so make sure you are picking the right boot for your needs. 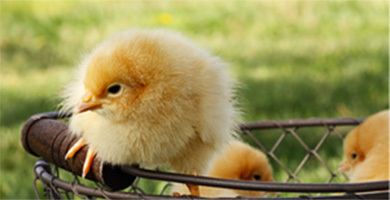 When raising your own chickens, you will know where your food is coming from and what went into the meat and/or eggs. Our food sources depend on it! Berries, apples, almonds and cucumbers are just a few of the delicious foods that are pollinated by bees. Honey is Delicious! A single hive can produce up to 100 pounds of honey in a year.